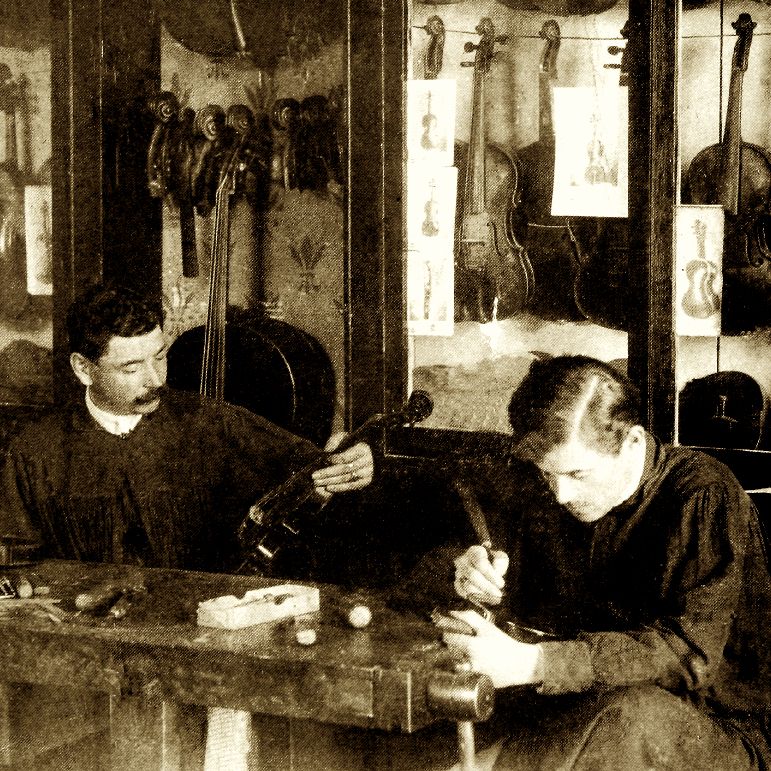 Jules Fétique was born in Mirecourt three years after his brother of Victor, and followed in his footsteps by apprenticing with Émile Miquel and Charles Nicolas Bazin. In 1902 ...Read More he moved to Paris to join the workshop of Eugène Sartory, also collaborating with his brother on occasion. 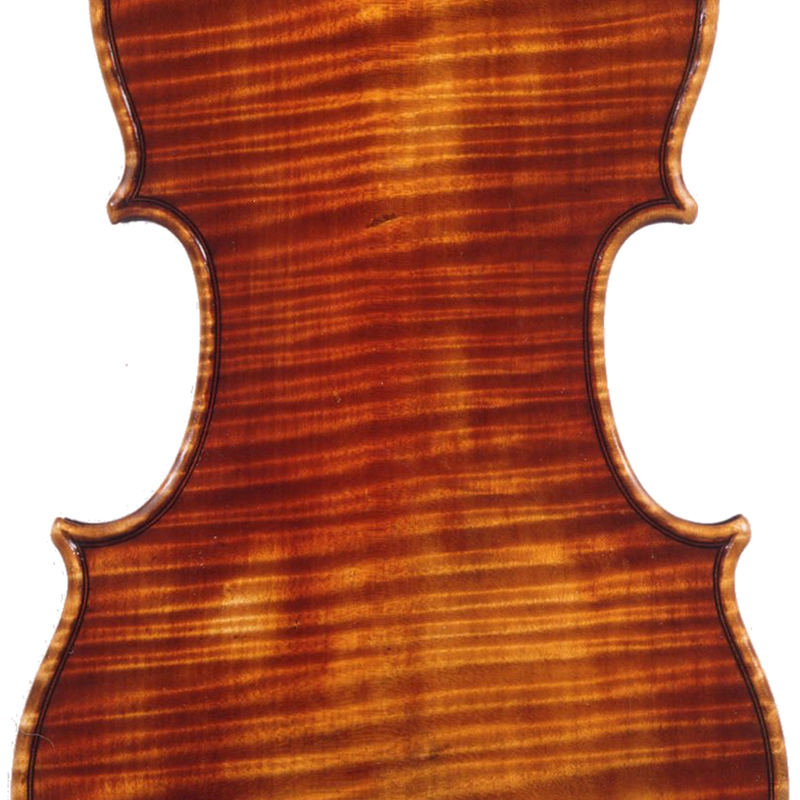 Fétique used a model very similar to Sartory's, although some of his later bows are more of the Peccatte school, featuring square heads. 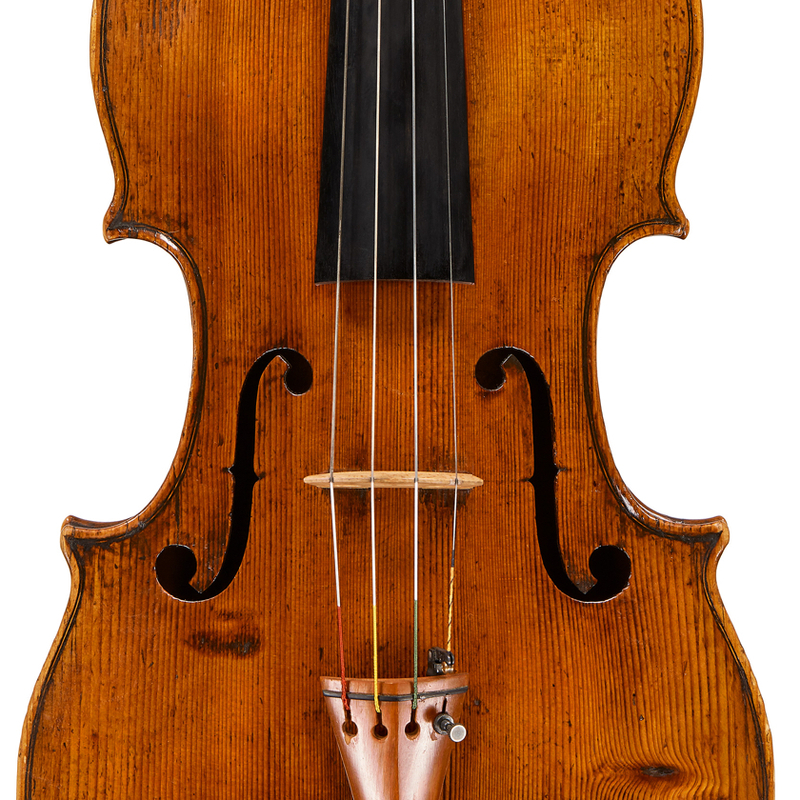 - The auction record for this maker is $25,200 in Apr 2012, for a violin bow. - 61 auction price results.